news The Senate has passed two new initiatives that are aimed to boost investment in Australian startups. The measures – the Tax Incentive for Early Stage Investors and New Arrangements for Venture Capital Limited Partnerships – will now be in place for the 2016-17 financial year. The Tax Incentive for Early Stage Investors brings tax concessions to eligible early stage investors who invest in qualifying companies, including a capped 20% non-refundable tax offset and 10-year capital gains tax exemption for investments. The New Arrangements for Venture Capital Limited Partnerships brings a raft of changes aimed to improve access to capital and make investing in venture capital easier and internationally competitive, according to the Government. 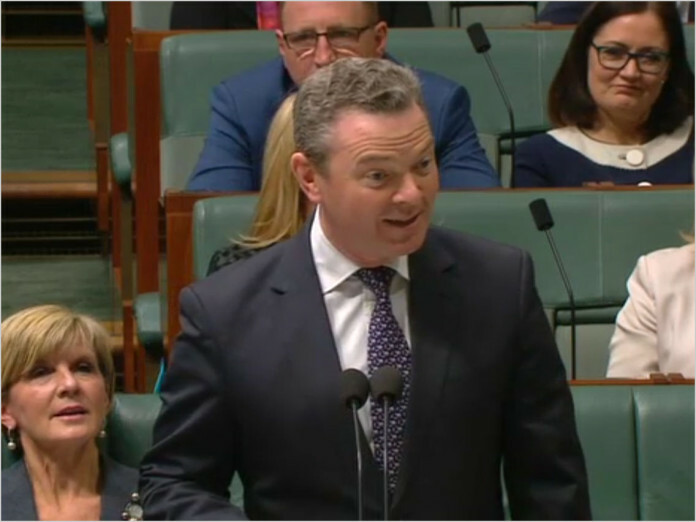 Minister for Industry, Innovation and Science Christopher Pyne said the measures formed part of the Government’s National Innovation and Science Agenda, and would drive “smart ideas” that will grow businesses and create local jobs. “These tax measures are designed to broaden and diversify the economy through economic policies that build growth and productivity,” Pyne said. He added that the measures would drive investment in “innovative high-growth potential startups” and give businesses better access to venture capital. “Over 4,500 startups are missing out on equity finance each year,” the Minister said. “These measures will help startups get access to crucial funding to grow their startup. Investors, venture capital funds and innovative companies in all industries will benefit from these measures,” he said. Australian advocacy group StartupAUS welcomed the new tax incentive measures, calling it a “huge win for Aussie startups”. “There has been a Herculean effort by government at all levels to get this legislation right, and to get it across the line as soon as possible,” said the group’s CEO Alex McCauley. “There was a real risk that if it wasn’t ready in time, this measure would be lost in the chaos of an early election. Thanks to lots of hard work, and the support of the opposition, that hasn’t happened – startups will see the effect of this from 1 July. Calling the measures a “game-changer for startups”, McCauley said that research by Deloitte the UK, which has a similar tax scheme, suggests the number of angel investors increased by 58% shortly after the introduction of the incentives. “If we see those kinds of numbers, Australian entrepreneurs will enjoy substantial improvements to their ability to access early-stage capital and investor talent,” said StartupAUS. Still cannot innovate with that faulty Liberal copper or criminal rents or whole technology parks being sold off to Mirvac for housing for a bank. This is not helping startups. It’s helping their mates avoid more tax by gambling on startups who make no money. They still have all those unsustainable expenses and faulty Liberal infrastructure to deal with. Where’s the +1 (or +1000) button? Do you have any articles or links to advice on exactly how it works? As a prospective investment startup what do we have to do to make our company eligible for such investment? I just read through this Act – I used to be a lawyer so its not too boring! The part that surprises me most is that the maximum equity allowed is 30% which seems low. Surely up to 50% would be fine and allow the angel investor to have an equal stake in the business. I just can’t see any mischief that could come up with allowing up to 50%. Obviously if greater than 75% was allowed the investor could take over the company and pass special resolutions getting rid of the original startup founders.